Following its exclusive content deal with US premium broadcaster HBO signed in March, Orange’s premium bouquet OCS has added further content to its HBO-branded portal on VoD service OCS Go. The Tout l’univers HBO section makes thousands of hours of HBO movies and TV series available on a permanent basis. 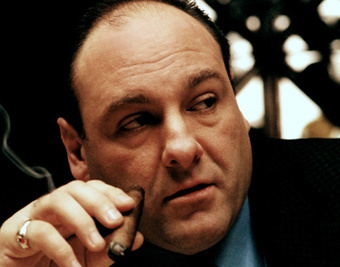 Titles include cult series such as The Sopranos and The Wire, Orange subscribers as well as a large number of movies and documentaries. Brand new content, such as the second seasons of both Divorce and Westworld will join the service in January 2018. To combat illegal viewing, Orange previously launched a US+ 24 service that allows viewers to watch new US series or returning seasons 24 hours after their US TV premiere.